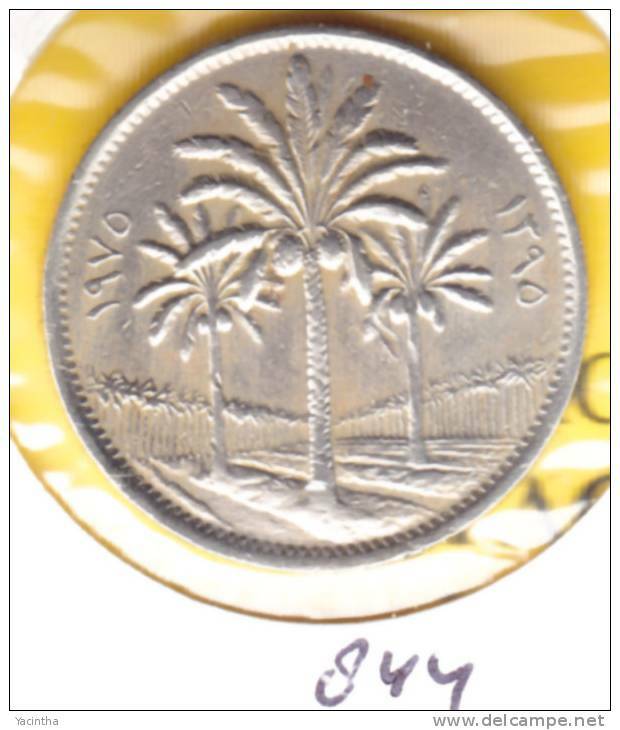 Nouveau 1938 ( Silver ) 50 Fils / KM 104 ( uncleaned - for Grade, please see photo ) ! 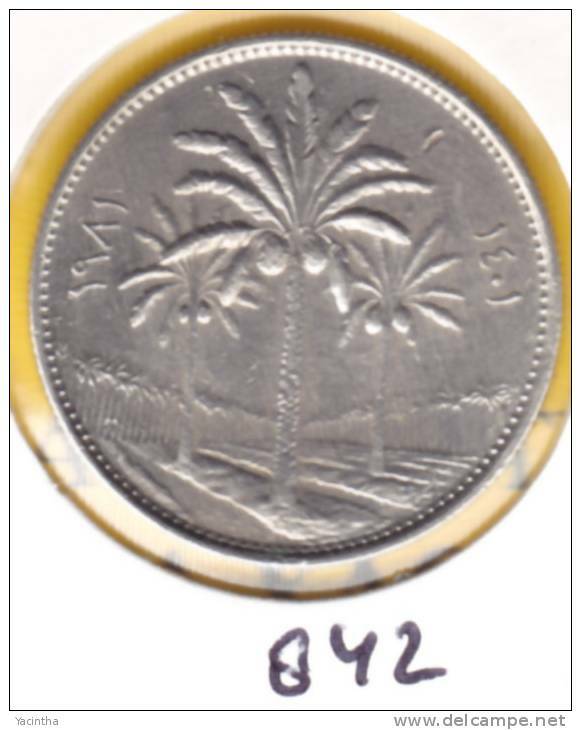 Nouveau 1931 ( Silver ) 50 Fils / KM 100 ( uncleaned - for Grade, please see photo ) ! 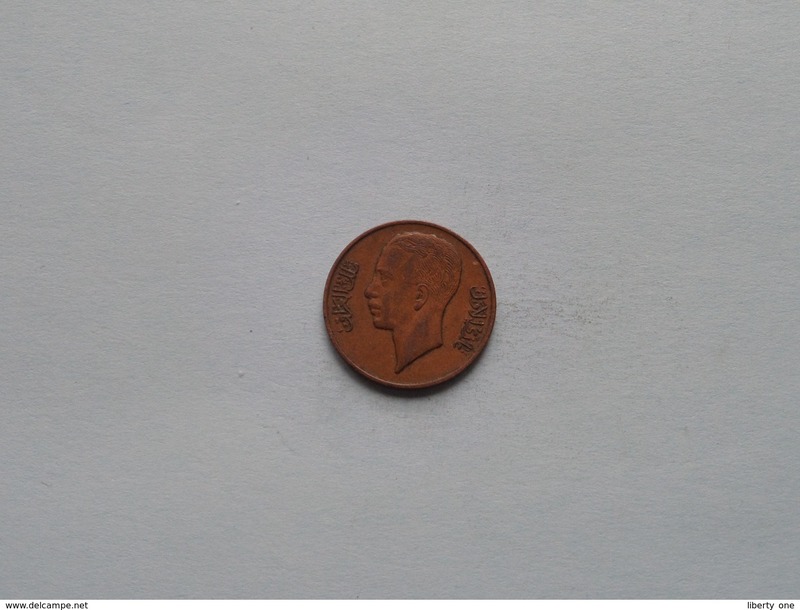 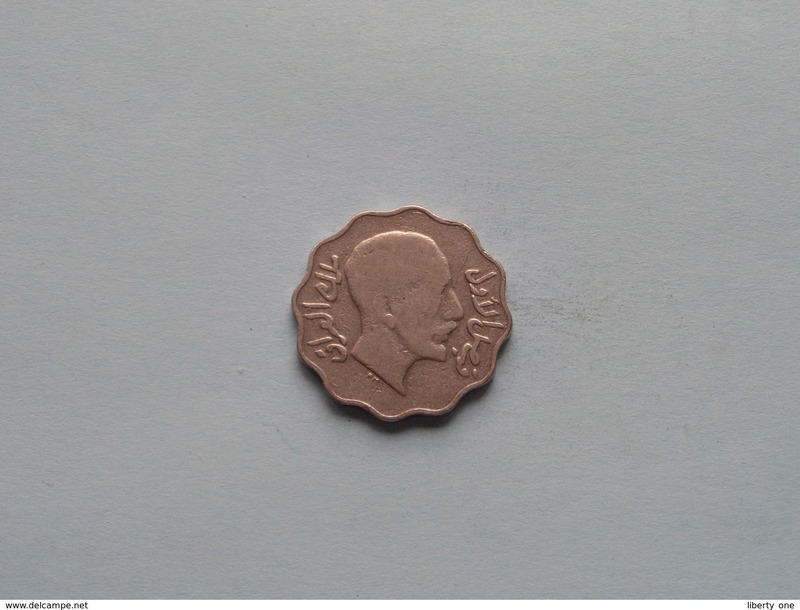 Nouveau 1938 ( Bronze ) 10 Fils / KM 103b ( uncleaned - for Grade, please see photo ) ! 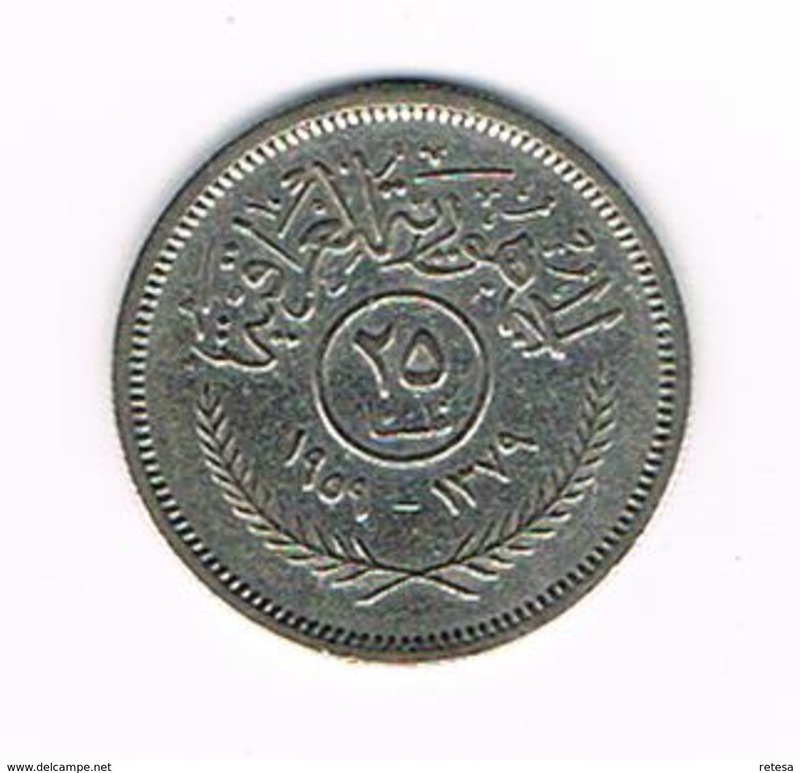 Nouveau 1933 ( Nickel ) 10 Fils / KM 98 ( uncleaned - for Grade, please see photo ) ! 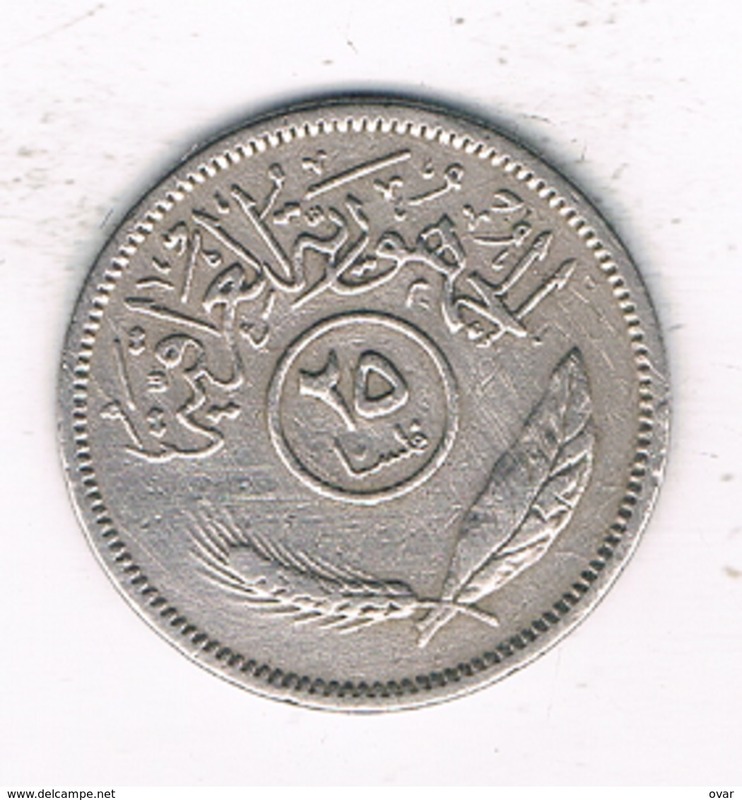 Nouveau 1938 ( Nickel ) 10 Fils / KM 103 ( uncleaned - for Grade, please see photo ) ! 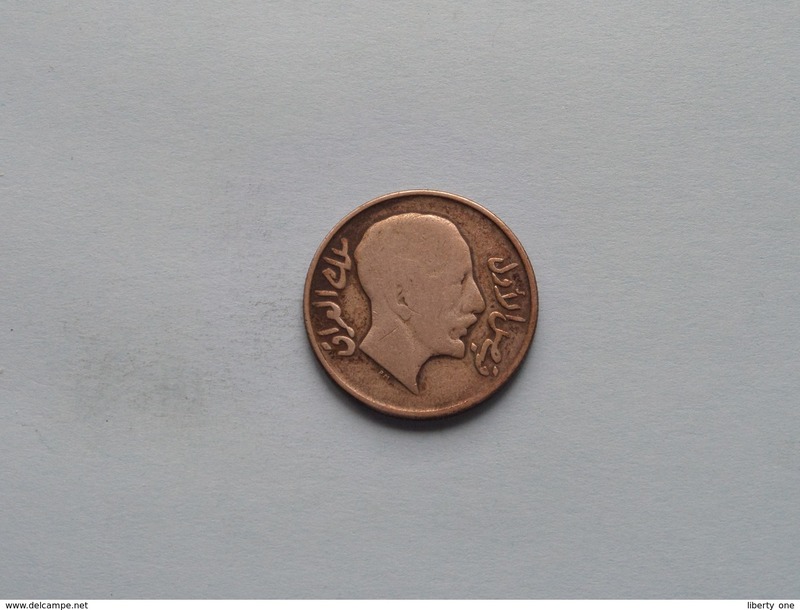 Nouveau 1938 ( Bronze ) 4 Fils / KM 105b ( uncleaned - for Grade, please see photo ) ! 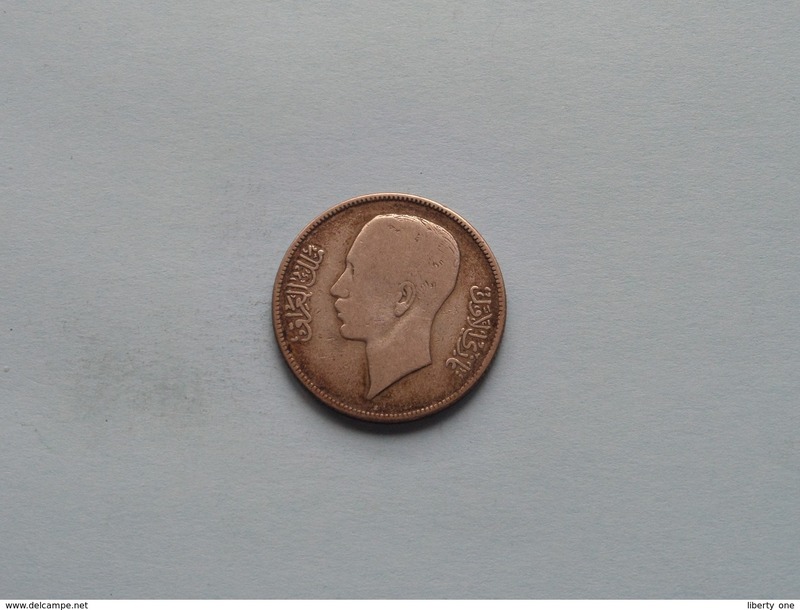 Nouveau 1938 ( Nickel ) 4 Fils / KM 105 ( uncleaned - for Grade, please see photo ) ! 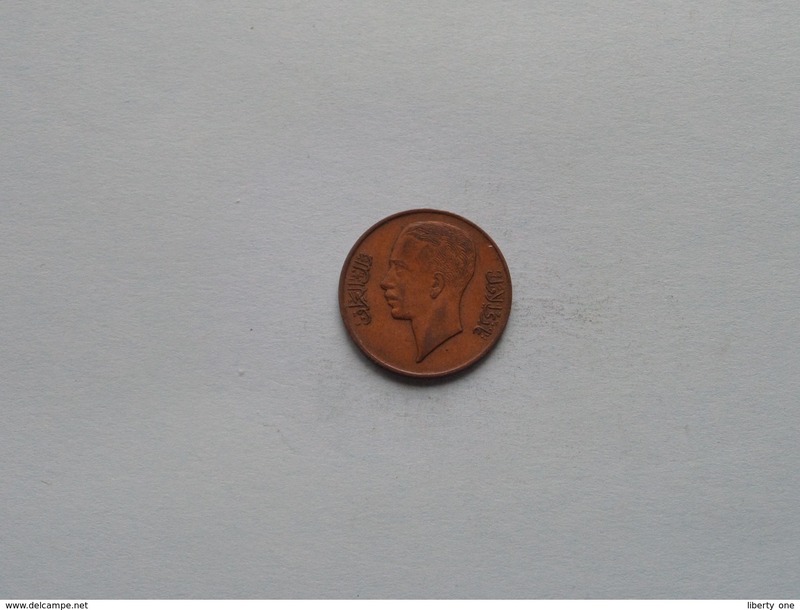 Nouveau 1938 ( Bronze ) Fils / KM 102 ( uncleaned - for Grade, please see photo ) ! 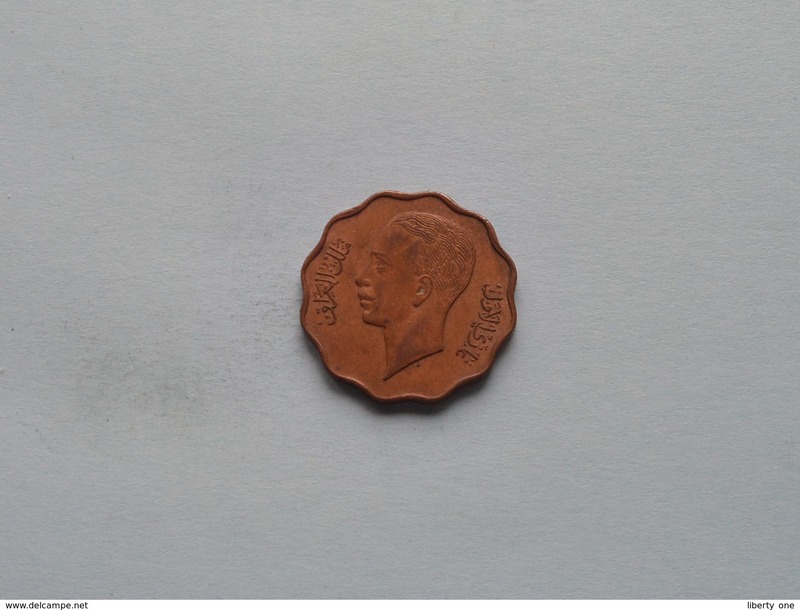 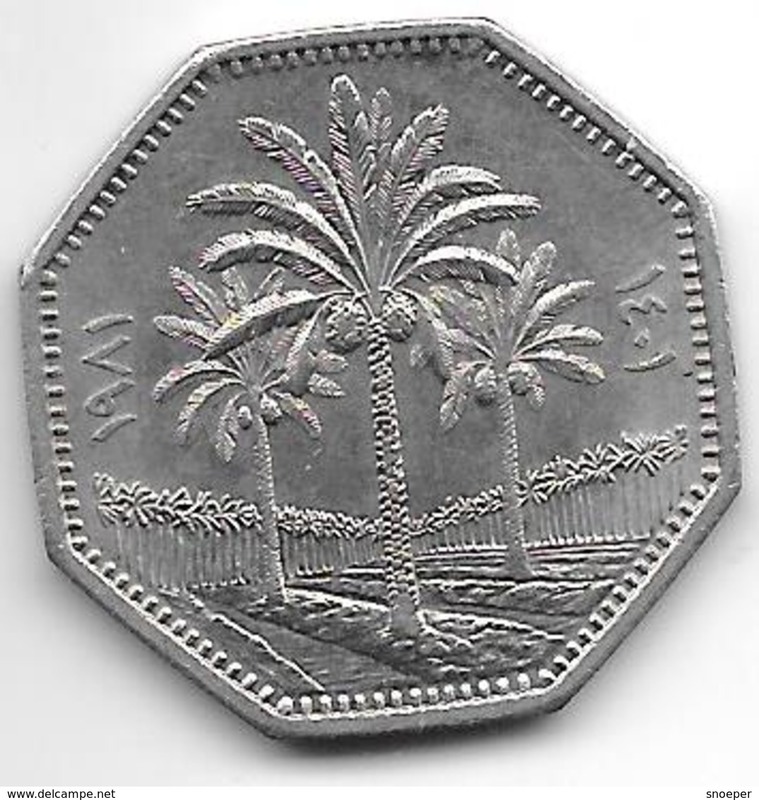 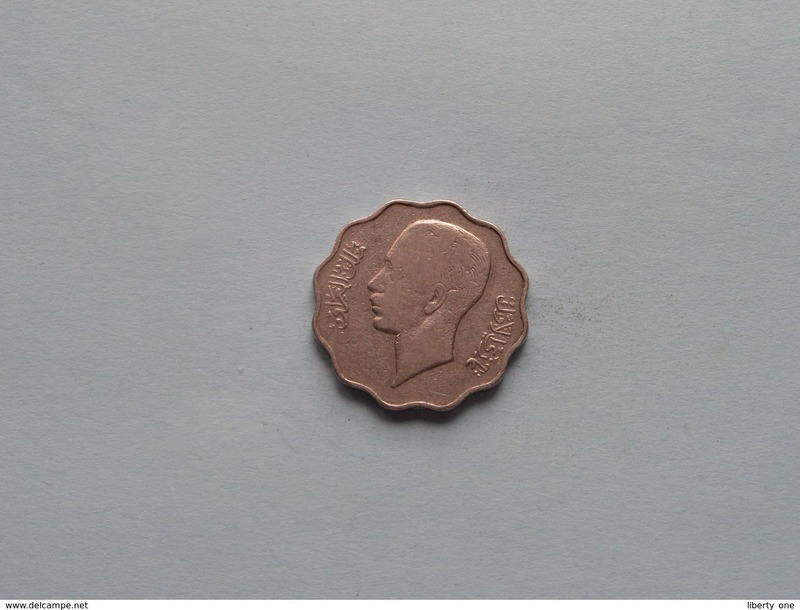 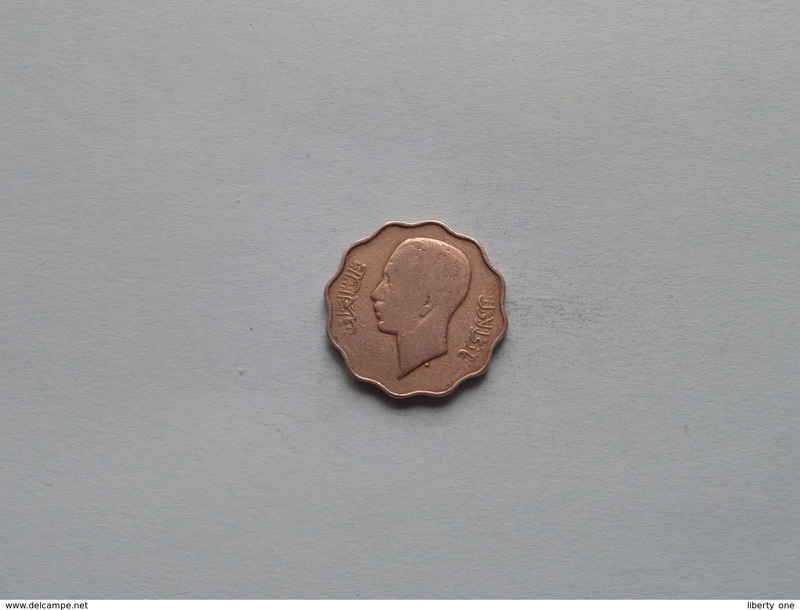 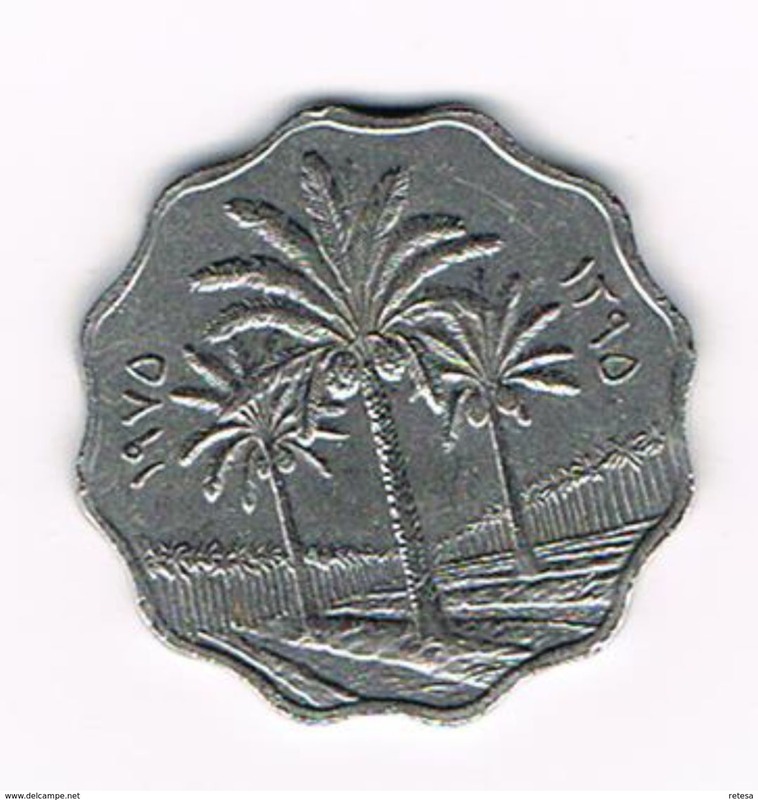 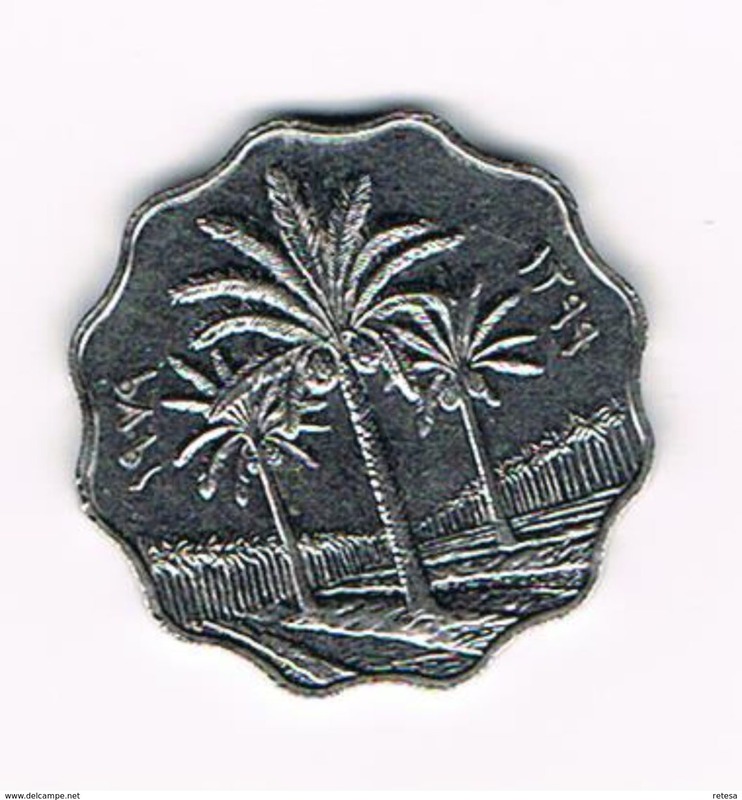 Pièce 2 fils Iraq Irak. 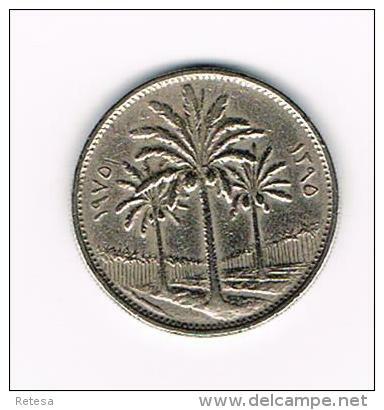 - Palmiers. 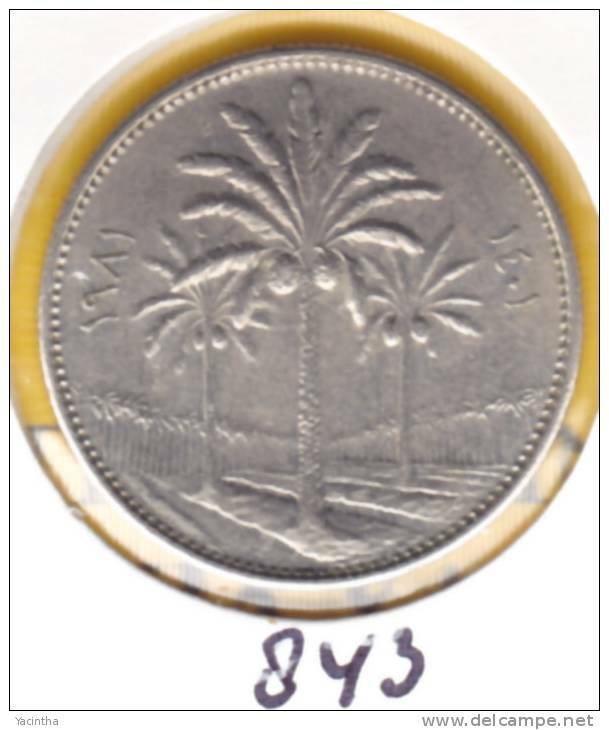 *irak 250 fils 1981 km 147 unc !!! 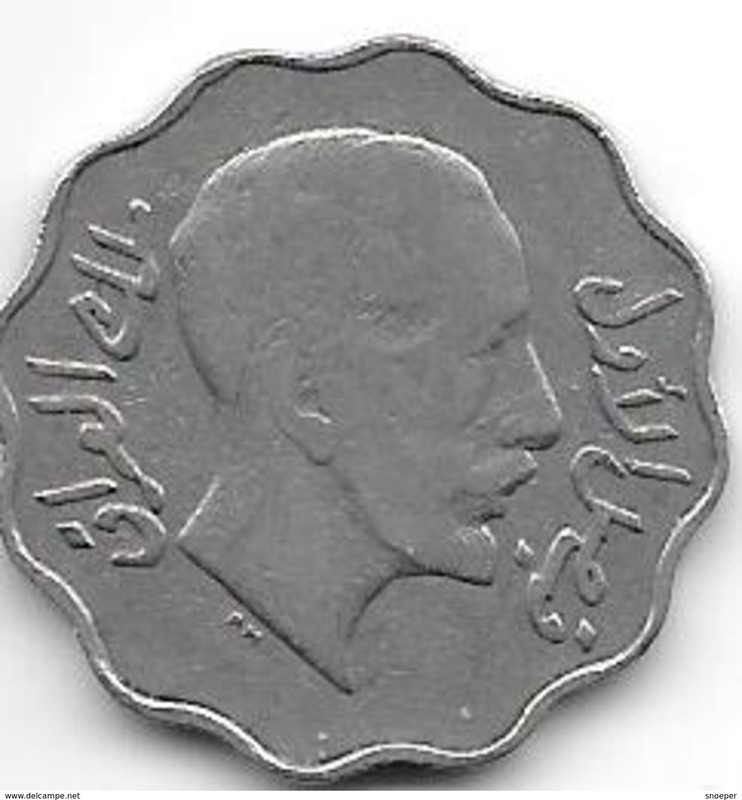 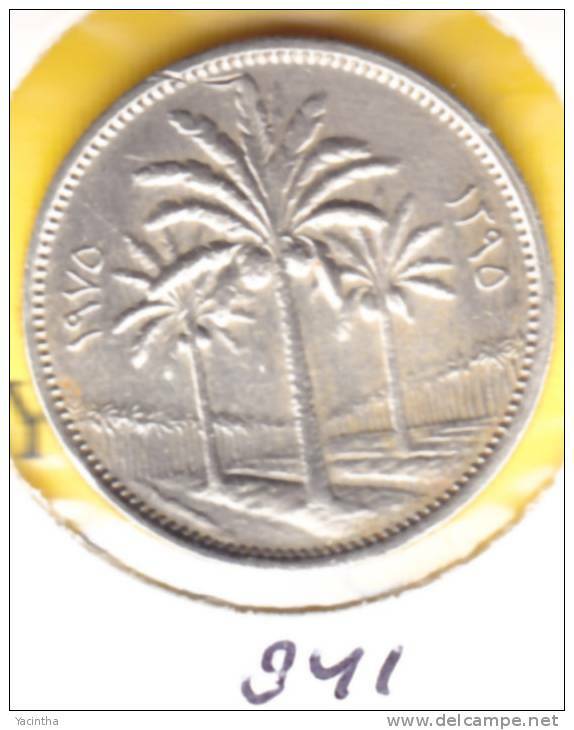 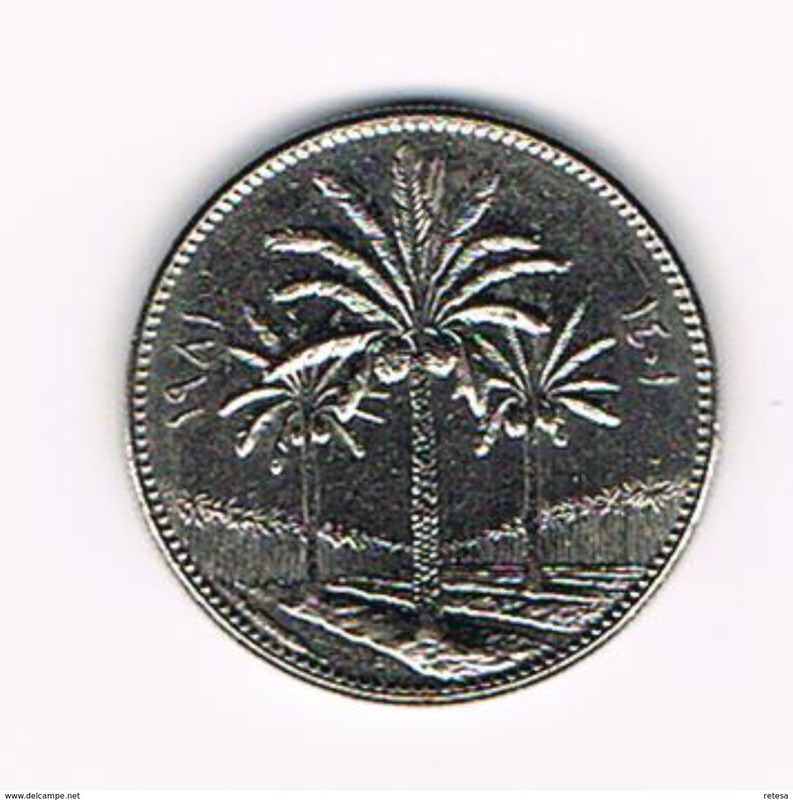 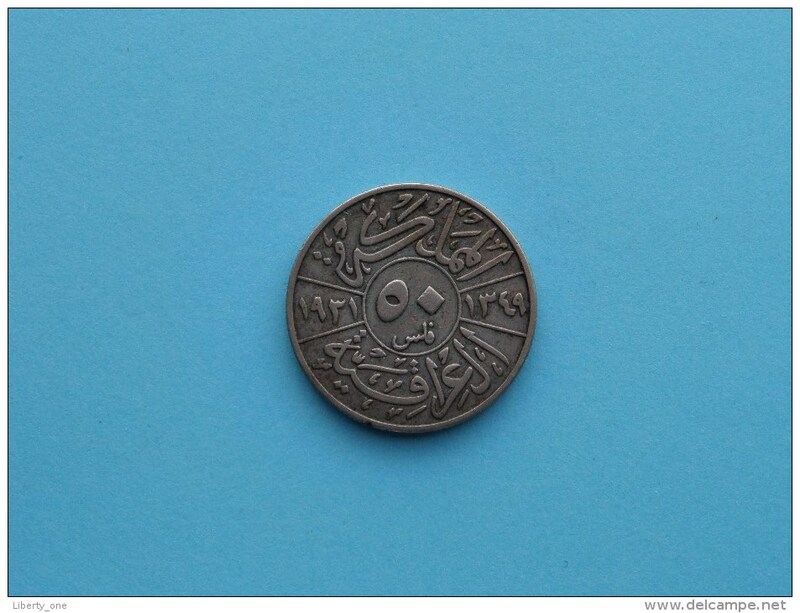 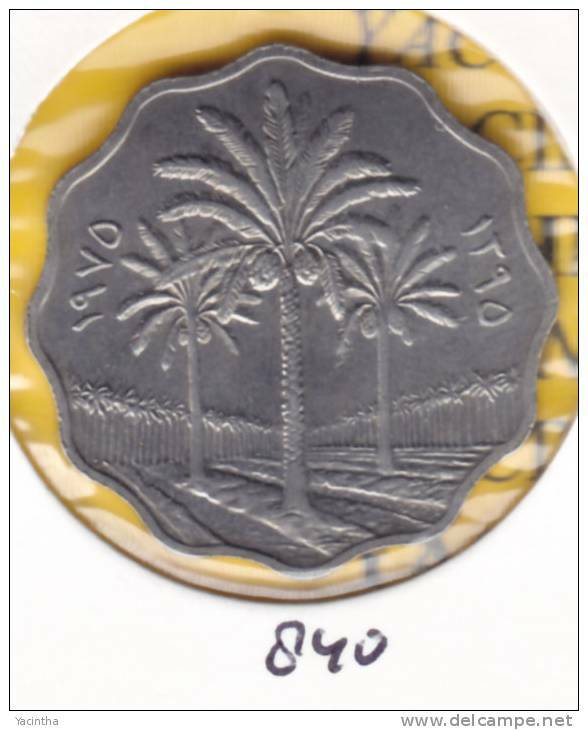 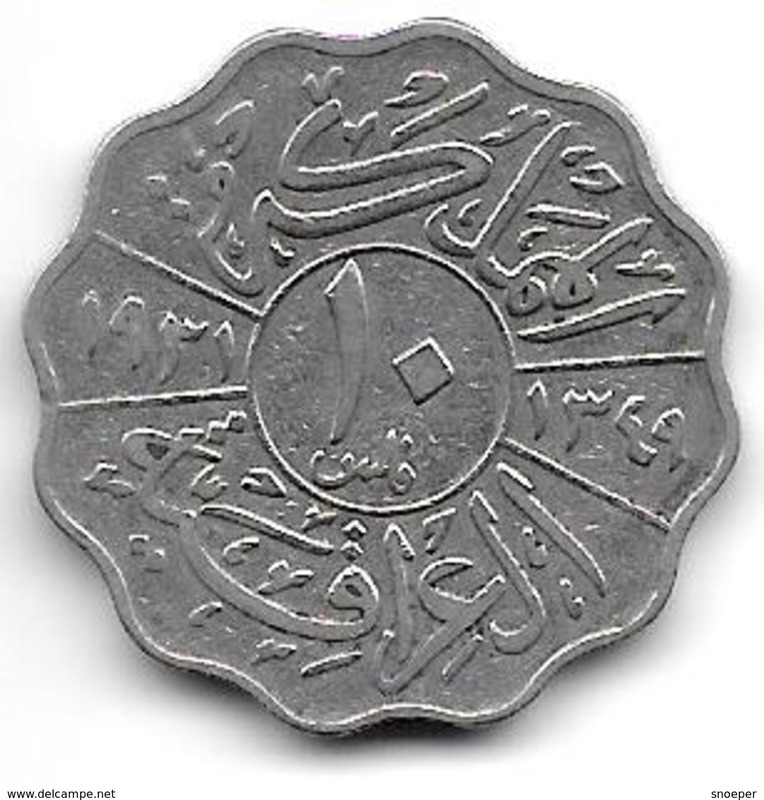 1931 - 50 Fils ( Faisal I ) Iraq KM 100 ( Uncleaned coin - for Grade, please see photo ) !! 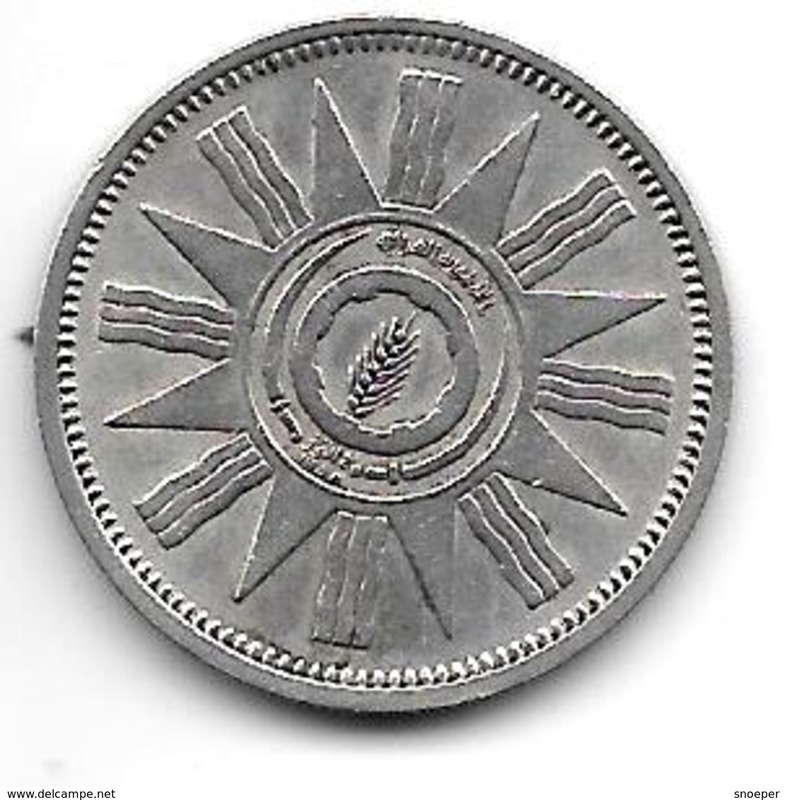 *irak 50 fils 1959 km 123 xf+ !!! 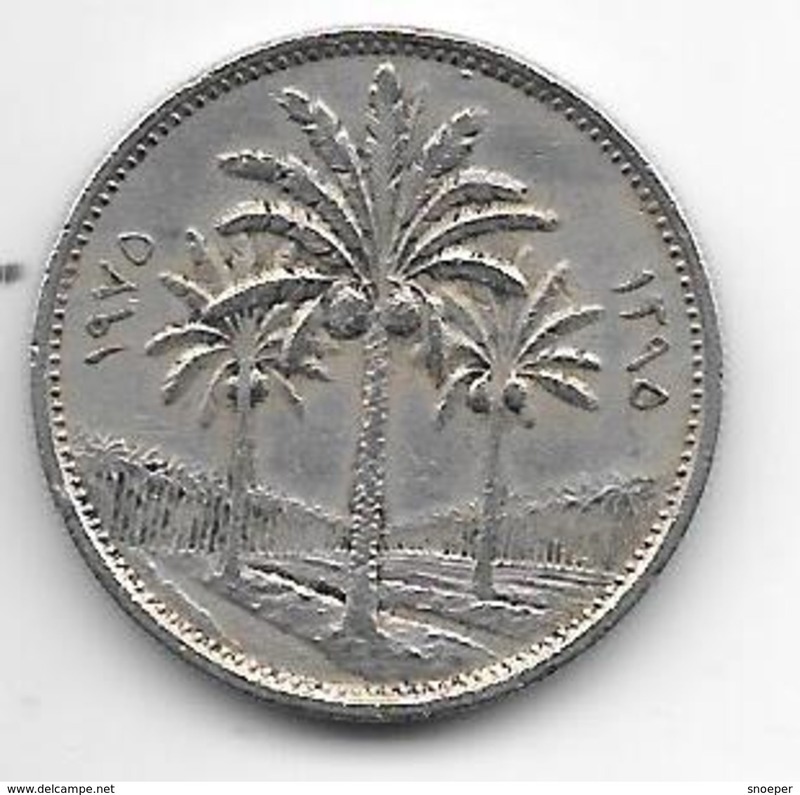 *irak 1 fils 1953 km 109 unc !!! 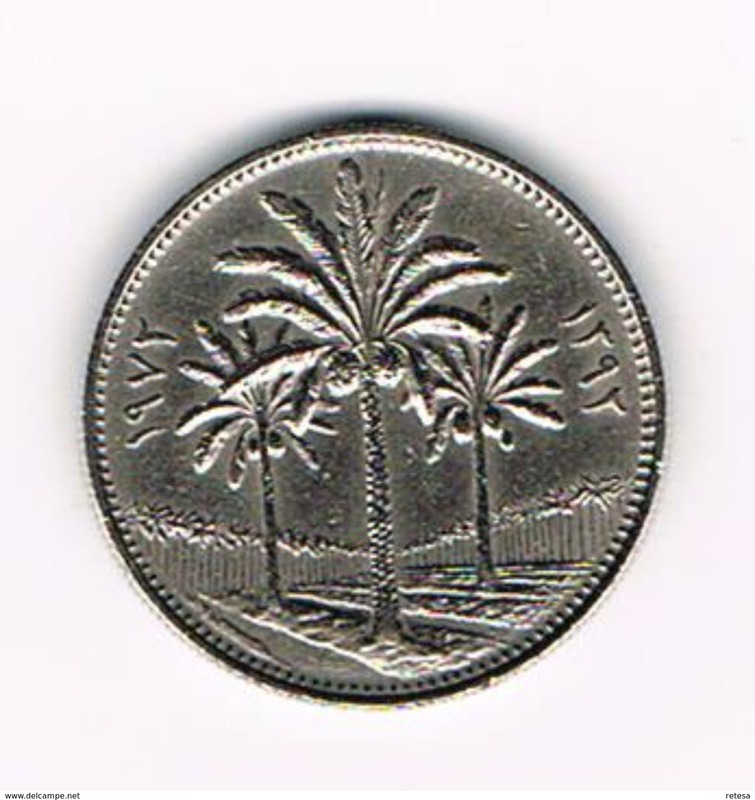 Iraq, 1 dinar, 1973 Oil Nationalization. 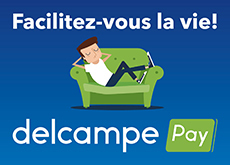 Il y a 729 objets pour votre recherche sur Delcampe International.